Books of a generally technical nature that I am interested in, have bought a copy of or find generally useful. Packt publishing, Manning and APress have been key sources of software related books for a variety of topics. Lately they’ve also been pushing out daily deals on eBooks that have grabbed my attention in a number of cases. Packt in particular has deep discounts on selected books (and often even deeper discounts if you buy all four on a given day) so they’re over represented in my list. 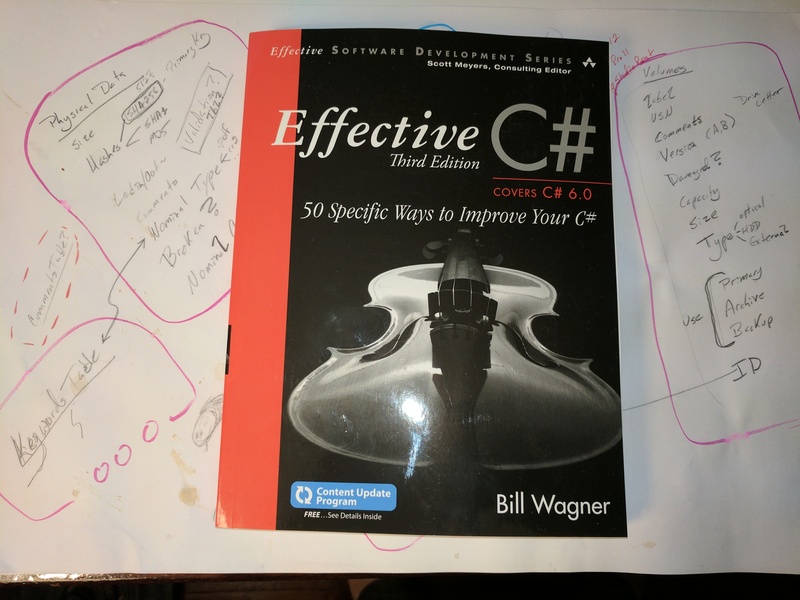 I tend to buy on a wide range of software topics as my preferred roles touch on all aspects of the engineering process and having some background across that range improves my effectiveness immensely. I’ve listed my purchase prices to give an idea of how deep these discounts go. QT keeps coming up in discussions of C++ based UI programming. It is cross platform and seems to be well supported while the Microsoft specific alternatives all have limitations and most are seriously showing their age. Another QT book covering core QT programming (the games book sounded interesting as it likely covers more graphical and interactive QT). I’m going to have to find time to do some sandbox programming with QT sometime soon. Combines python and QT as an interesting mix. Python also keeps showing up out there and being able to build QT UI tools with python on the back-end would be quite useful in places. I’ve tended to operate mostly in the middle and bottom ends of software stacks in the past. I’m trying to improve my feel for the user experience end of things and the UX books on my list support this effort. A more general purpose UX book. I’d love to find time to build some simple games…particularly if I can combine interesting game play with a networked back end. Unity seems like one of the best ways to make this happen so I’ve been slowly reading enough to find my way around (also one of the reasons for my blender reading). I bought an HTC Vive quite some time ago and while it has been fun to play with (though currently buried in the basement as I sort through years of various items) I really want to do some programming. Unity and VR seem like a good combination…with C# on the back end even better. I bought this because Angular is high on my ‘web UI’ list and my web hosting here is PHP only. This stuff could give me the ability to break free from WordPress a bit and put some more interesting content on the site. React (and Vue a bit) is the other web UI framework that seems to be popular. I’d like to become a bit more familiar with it when time permits. Another React book with (hopefully) broader coverage and some React Native bits along the way. Web UI for the win? Part of a set of four (thus the very low price) covering some odd corners of the web UI universe. I have been hearing about webassembly from a few people at work as an interesting technology. Hoping this book gives me some more depth on this front. I’ve been poking at three.js and WebGL for a while now. Another book on the three.js side can’t hurt and for the price I couldn’t turn this down. SVG also keeps coming up at work and while I’m aware of the technology and its basic outlines, I’ve not dug deeper to date. Going to read through this one and see what I can pick up. Kotlin seems to be an interesting attempt to end-run the conservatism of the Java eco-system. I’ve been looking at it a bit for some time. So far I haven’t found time to do more than some reading though. Java 9 feature that I’d like to know a bit more about. More web UI advanced topics. Hoping for some additional insights into modern (2011/2014) C++ usage. A container coordinator isn’t something that is all that likely to be important to me in the immediate future but given that docker keeps showing up in java spring related tutorials I’m inclined to take a look at the technology. I’ve been reading through the Haskell book I bought (the C# functional programming book isn’t here yet). So far, Haskell functional programming still looks like a gimmick more than a set of useful tools. I’ll keep reading through to the end and likely play with the language a little before I’m done. 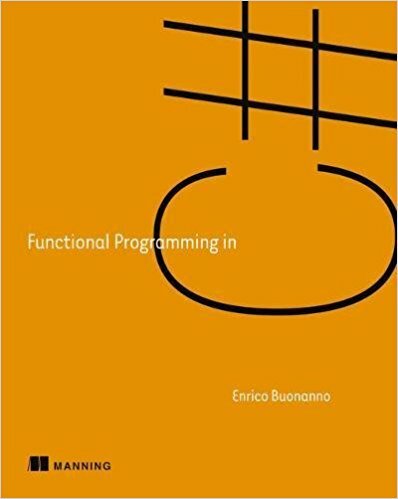 I’m looking forward to the C# functional programming book as I’m hoping it will provide a more practical view of what functional methods bring to the table. Working in a hybrid environment should allow the best of both worlds to shine and allow any awkward spots on one side of the other to be worked around. I’ve also been rummaging through a book on using node with react rather than angular 2/4. Seems like an interesting option as react sounds less proscriptive than angular. As with angular 2 the react tool still needs a CSS library and also similarly this book suggests bootstrap. I am looking at self-hosting partly because node doesn’t play as nicely with windows as it does with linux and I’m mostly windows based. It is also rather nice to have a one-stop simple web UI hosting option that can get access to native code as needed. The NSSM package seems as if it provides a reasonable way to host something like node as a boot time startup service…I’ll probably play with that at some point. Functional programming techniques are becoming more mainstream (and more generally useful) and I’ve been doing some reading to come up to speed. 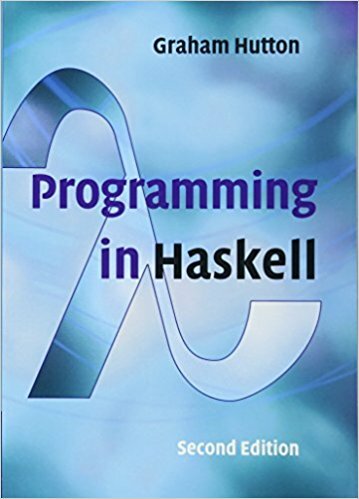 I’ve just ordered a book on Haskell. Haskell seems to be the functional programming equivalent to SmallTalk for object oriented design…a pure functional language. I’ve also ordered a book on functional programming in C#. While C# isn’t a purely functional language, I am far more likely to build things in C#. I’m expecting the combination of these two books to give me a decent combination of theory and useful practice. Recently bought a couple of used books on C++/CLI to read. This looks like the most seamless and high performance approach to .NET/Native interop. Both a little old (though there isn’t much newer really). I’m a bit concerned that Microsoft might move away from supporting this language as it must be a bit involved to keep up as new releases happen. I’m going to look at adding some interop samples using this technology to my github in the near future. I have become more and more dependent on kindle books for both technical material and relaxation reading. I mostly read them using the app on my android phone and tablets. Lately I have been trying to use the windows application to read technical documents while working on my computer at home. I’ve found that some books that display perfectly on my android devices give persist ‘delete and download again’ messages on the PC. No matter how often I try the process suggested by the app, I continue to get the error. Back in WordPress and PHP land a bit. OpenGL is fun, but I want to make this hosting/blog cleaner and something I can point people at without running then through messiness at the landing page. I think the Jetpack plugin has resolved my immediate image display issues over on my personal blog. I still want to build more comfort level with PHP for a number or reasons and with WordPress to keep things going in the right direction here. I’ve bought a few PHP and WordPress kindle books to cover these areas (and update my several years old volumes on my current physical bookshelf). I’ll likely drop XAMPP on my linux machine sometime soon to create a test environment for a number of things.